A legendary motorcycle with a massive fan following, Royal Enfield started their journey in India back in 1956, when the first Bullet was assembled under license from the original Royal Enfield company based in Redditch, England. 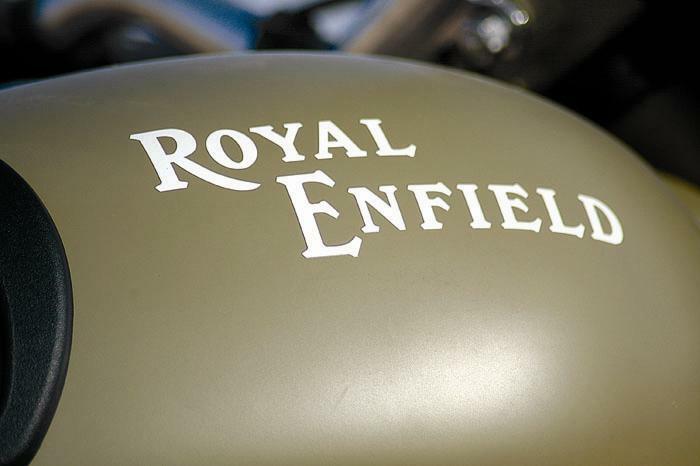 57 year down the line, the same factory in Chennai, where the first Bullet was manufactured, is now the only Royal Enfield manufacturing unit in the world. Royal Enfield Bullet sales haven't suffered a setback despite the shaky global economic situation. 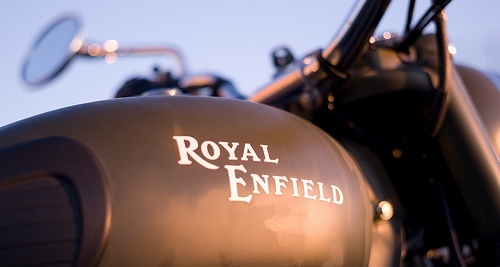 Only recently, Royal Enfield has announced that it's going to invest 30 million this financial year in order to upgrade their technology and double output. This will help them tackle long waiting period. This will churn out increased volumes and help the company meet global as well as domestic demand of their classic motorcycles. Last year, Royal Enfield's factory manufactured 74,600 motorcycles, an increase in output by 40%. Mr Venki Padmanaban, CEO, Royal Enfield Motors, said, "Paradoxically, the more we make the more we appear to be falling behind. Only when the new plant kicks in fully next year will we be able to fully address the waiting periods." This year Bullet celebrates its 80th anniversary. Comparing Royal Enfield with Harley Davidson, Mr George Koshy, a 35 year old who owns 4 Royal Enfield Motorcycles, says, "If you want to ride for the heart, you ride the Bullet. If you want to ride for performance you ride the Harley."